I have been absent from these pages for quite a few months. I explained the reasons in my last post. I’m well on the road to recovery, coming back to the people, places and activities that bring me joy. 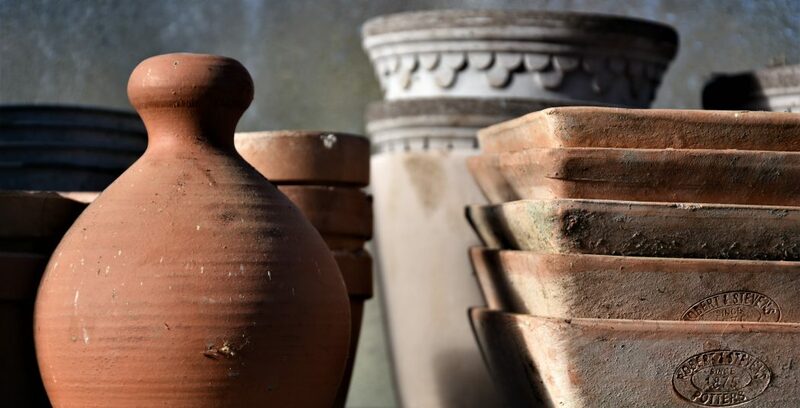 I had deleted my Twitter and Instagram accounts but have reconnected with the latter @teddington_gardener and I must fix the link to this blog! 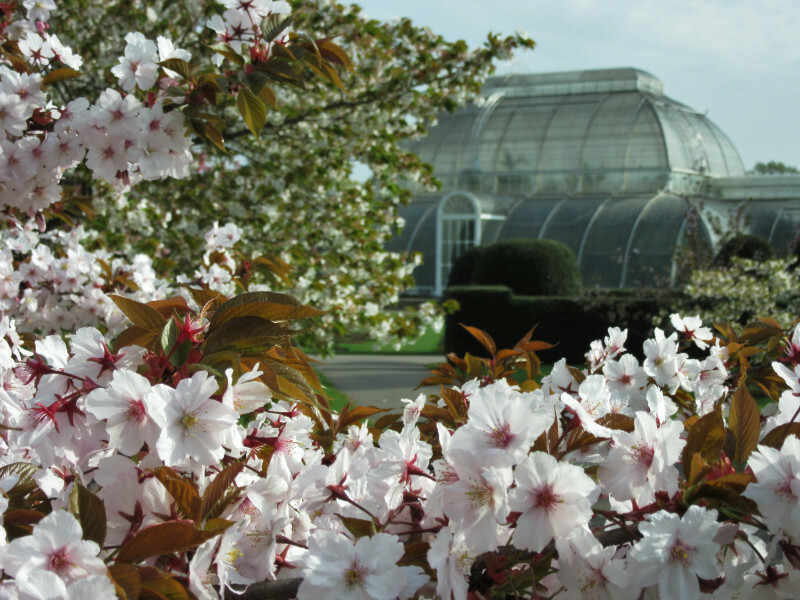 Back again – a return to Kew after two incredibly hot and sunny days which have brought on the display immeasurably. 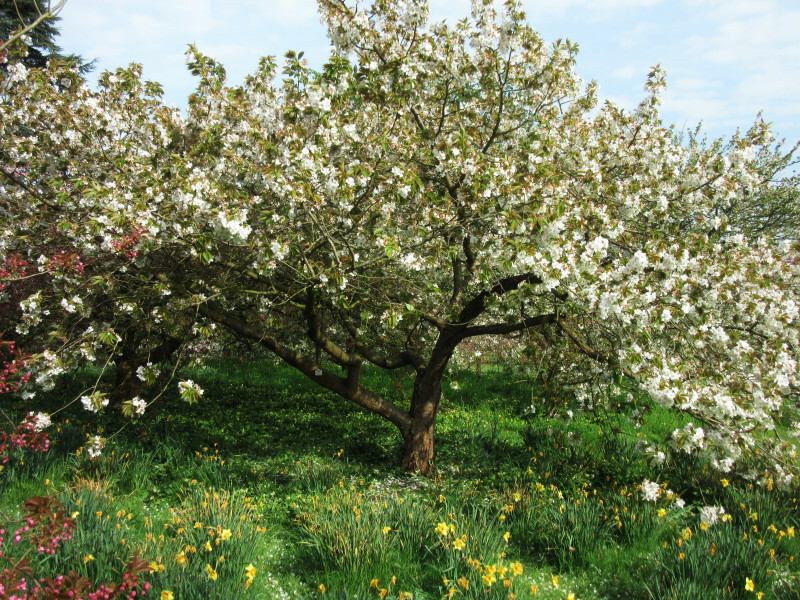 I thought it was good on a dull Monday morning, but today, more, more and more blossom, puffed out, expanded and exploded and there is still more to come! 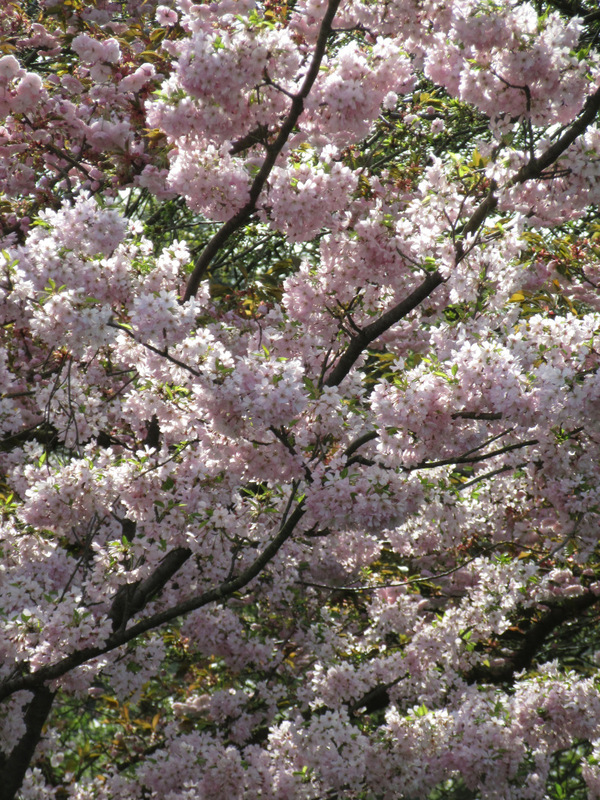 Some of the trees that offered barely a bud are now offering up their first full blooms amongst a myriad plump pink and white pompoms. Those that were seemingly extravagant then, are now smothered in flower with more and more leaf adding colour, texture and contrast to the display. Wonderful visit… Thank you for sharing! Thankyou for the glorious tour. I’m so glad, too, that you’re on the up and up. I am glad for your return! Nice to receive your latest post and hoping you can pick up where you left off.